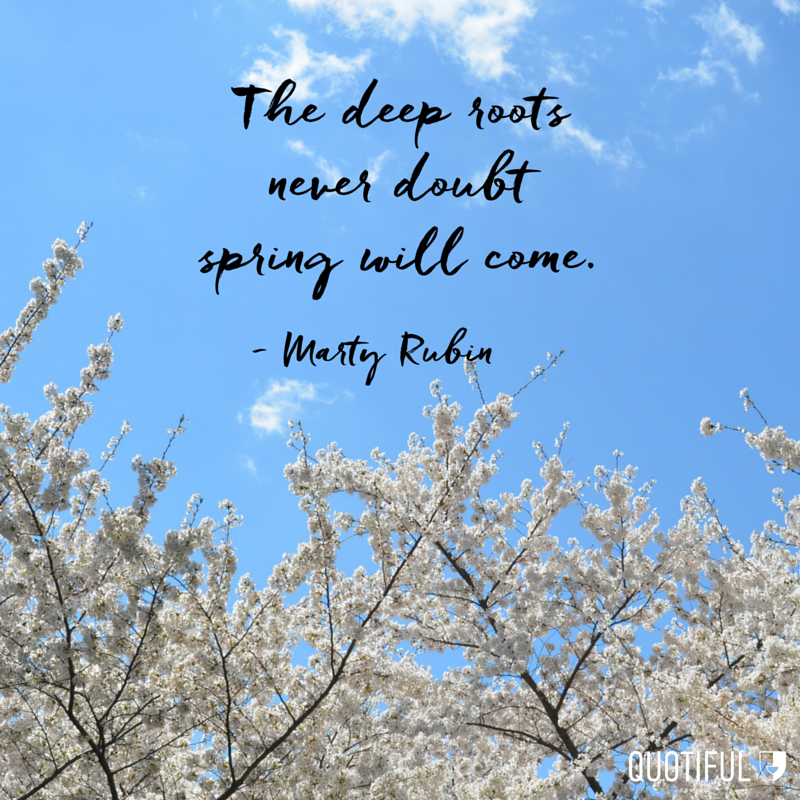 21 Heartwarming Quotes to Welcome Back Spring! 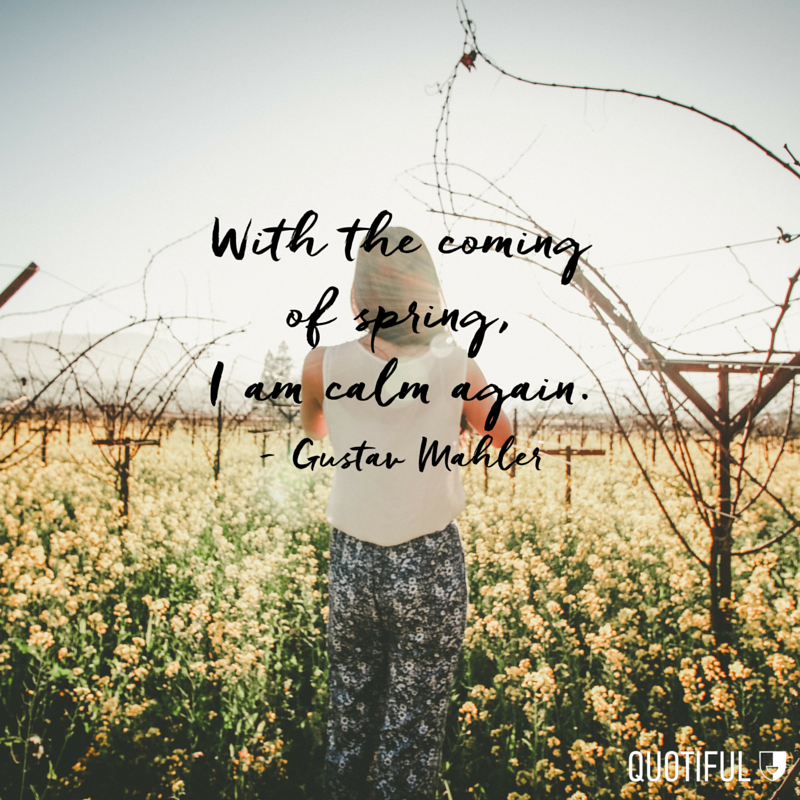 To celebrate the arrival of blossoming flowers, warmer weather, and longer days we've put together 21 heartwarming spring quotes. 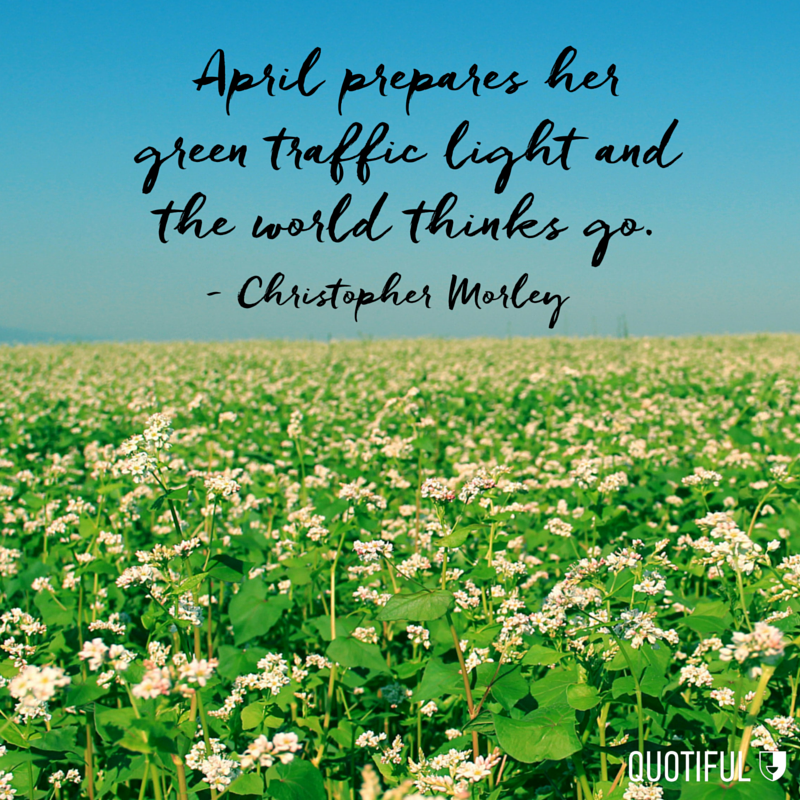 Read on and cheers to new beginnings!